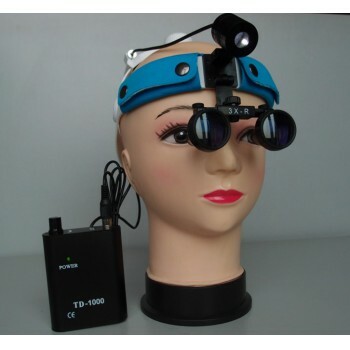 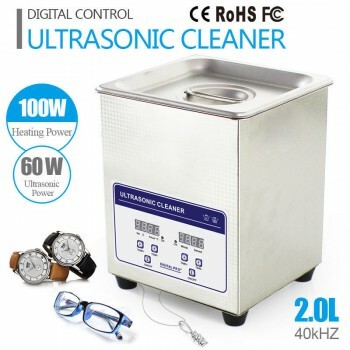 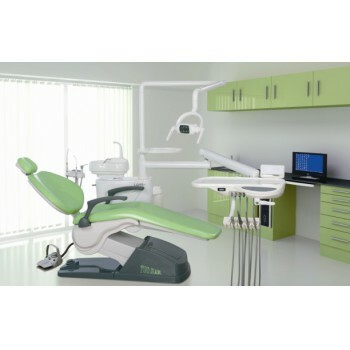 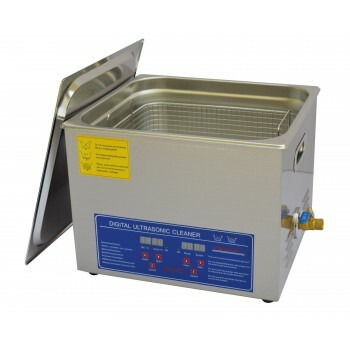 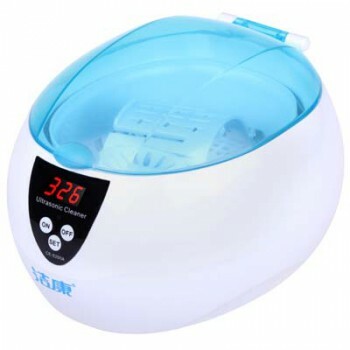 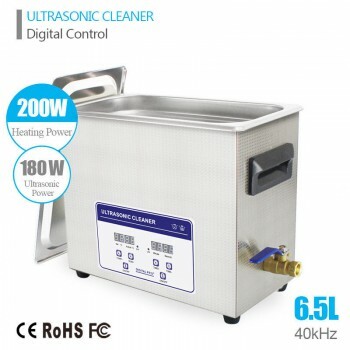 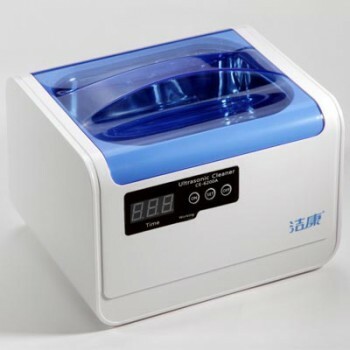 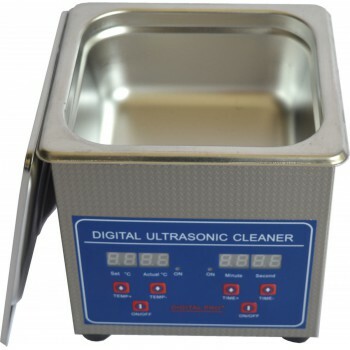 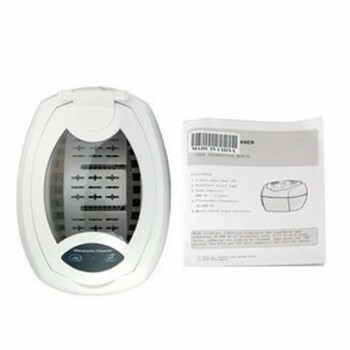 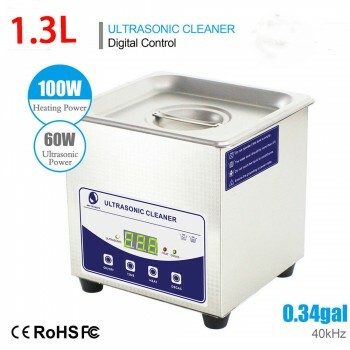 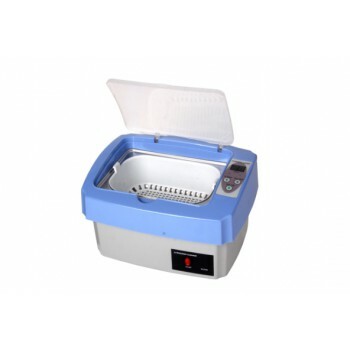 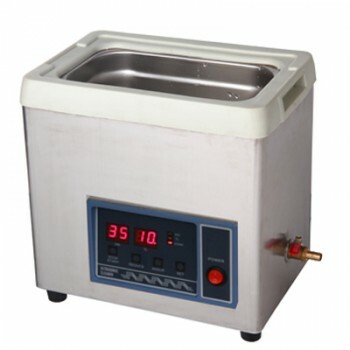 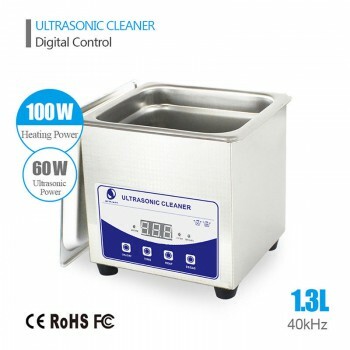 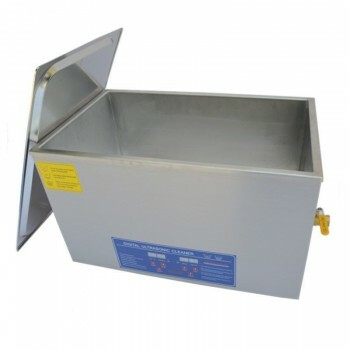 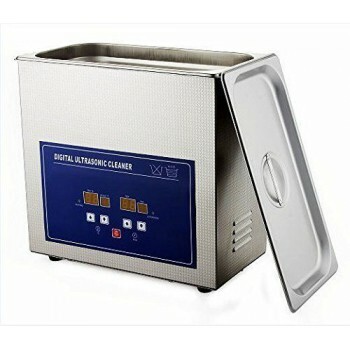 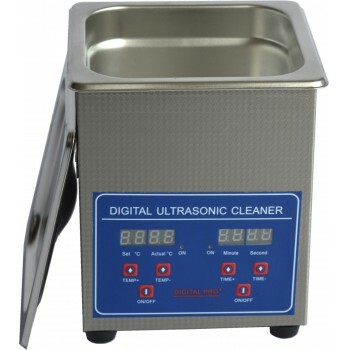 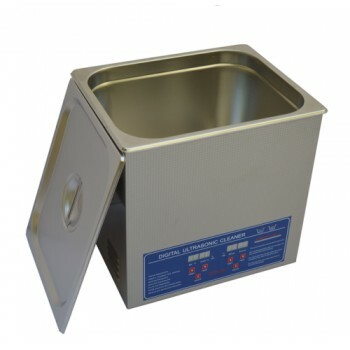 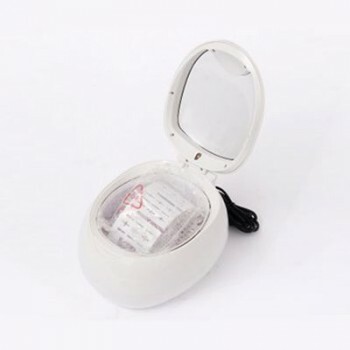 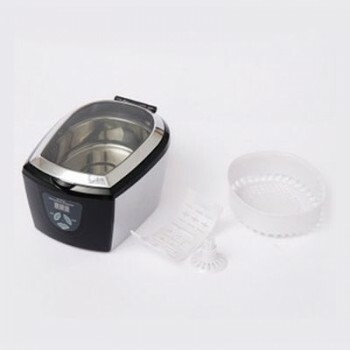 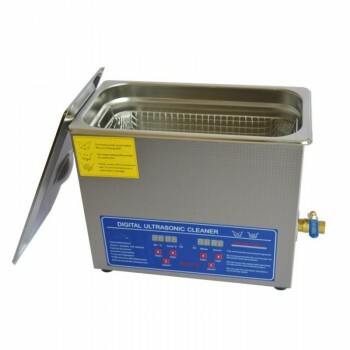 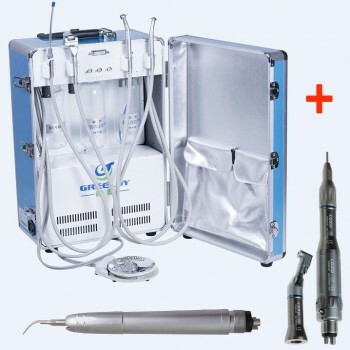 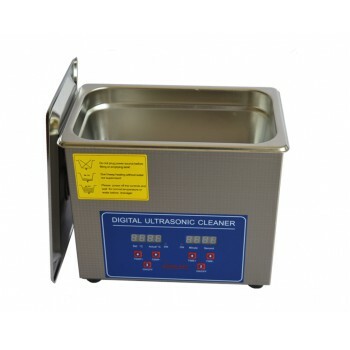 The advantages of ultrasonic cleaners are high cleanness and fast. 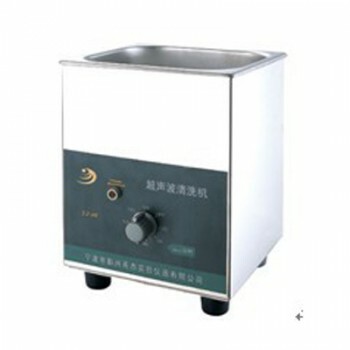 Especially for blind holes and a variety of geometric objects, the wash effect is the best among other cleaning methods. 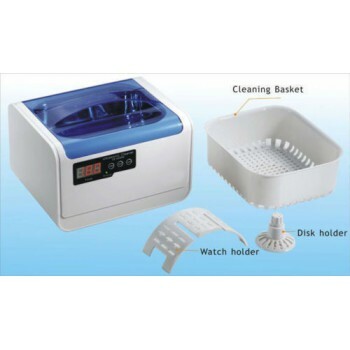 Besides, there is no need to add other detergent but water in the cleaning process.